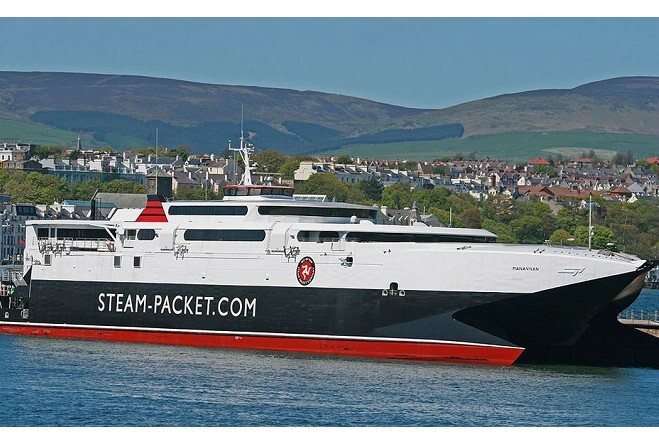 The Manannan is developing its emergency skills tomorrow, with a planned exercise. Three fire crews will be stationed on the vessel tomorrow evening (Mon 4), where they will simulate extinguishing a fire on board. Expected to take approximately two hours, the scenario will be based around a car fire on deck, with a trapped or injured casualty, and will give fire officers the opportunity to familiarise themselves with the ferry. The company sought to advise the public, to avoid any confusion for anyone who sees the emergency services attending the ship.